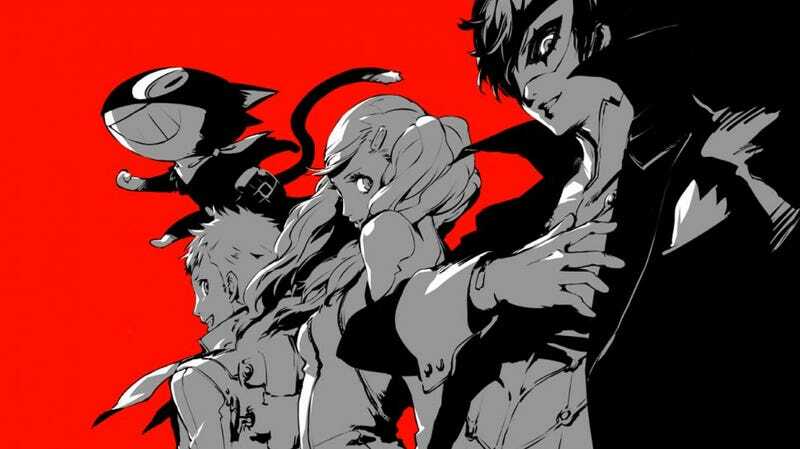 The fifth Persona is delayed yet again, this time to April 4, 2017, Atlus announced today on a stream. To make up for this delay, the publisher says they’re adding dual audio, so you’ll be able to play with either Japanese or English voices. Still a bummer. This marks the 193120392103192nd delay of Persona 5, which was originally scheduled for release in 2015. Word out of Japan is that it’s really, really good.